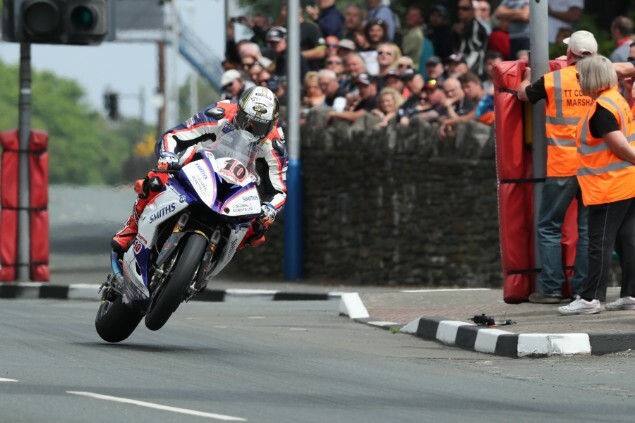 This year’s Isle of Man TT drew to a close with a frenetic Senior race that saw the record books obliterated by eventual winner Peter Hickman on his BMW S1000RR. 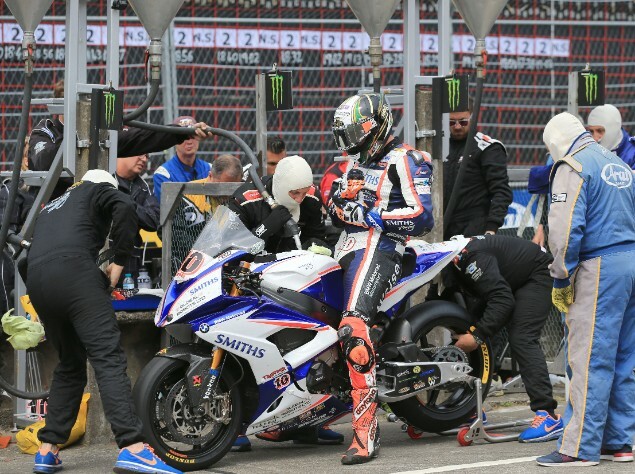 The Smiths Racing BMW rider lapped the 37.73 mile course with a phenomenal average speed of 135.452mph to get the better of Silicone Engineering Kawasaki’s Dean Harrison on the last lap on his ZX-10R. It was a bitter pill to swallow for Yorkshireman Harrison, who led every other lap of the six lap race after yet another of his storming starts. However, while Harrison was able to stretch a lead of up to eight seconds in the early stages of the lap, Hickman was always able to claw it back in the run over the mountain. The Lincolnshireman set sector records between Ramsey and the Bungalow and Cronk-ny-Mona and the Grandstand as he tore to his second TT win just days after clinching his maiden victory in the Superstock race. Just 1.9 seconds separated the duo into the final lap, with Harrison increasing that to 5.7 seconds at Ballaugh Bridge until a mistake for Harrison saw Hickman within two seconds of his rival at Ramsey before blasting it over the mountain to take the win and outright record. Conor Cummins repeated his Superbike podium success for Padgetts Racing on his Honda CBR1000RR Fireblade ahead of 18-time TT winner Michael Dunlop, who was severely off the pace on the Tyco BMW S1000RR. Josh Brookes took his best ever TT result in fifth for Norton with Gary Johnson rounding out the top six.